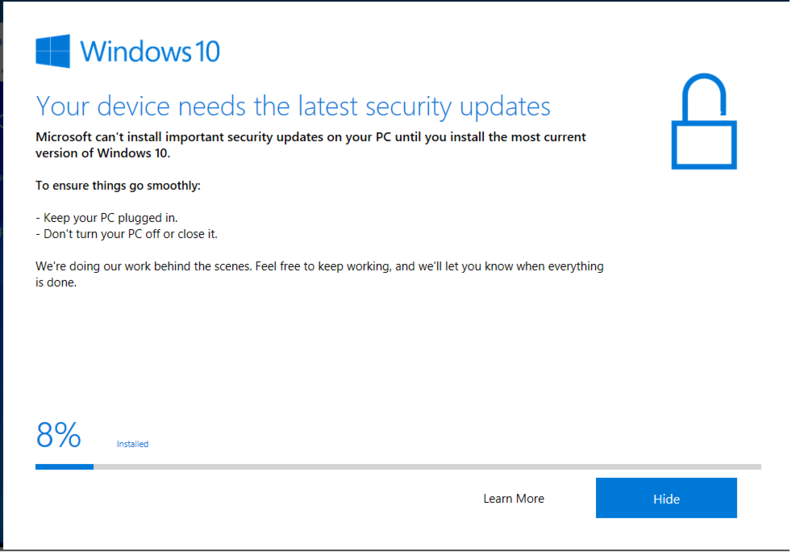 We have posted the iso file of the Windows 10 19H1 earlier. Now the official Windows 10 version 1903 Update assistant tool has popped up too. This is the latest Windows 10 November 2018 update. The Public beta version which is also included as the Windows insider program has also been updated accordingly. With this Windows 10 v1903 Update Assistant you can download and install the latest version of Windows 10 on your Desktop or Laptop PC right now. If you don’t want to wait until the version 1809 arrives automatically, you can head over to this Microsoft software support download page, and get the Update Assistant clicking the Update Now button.